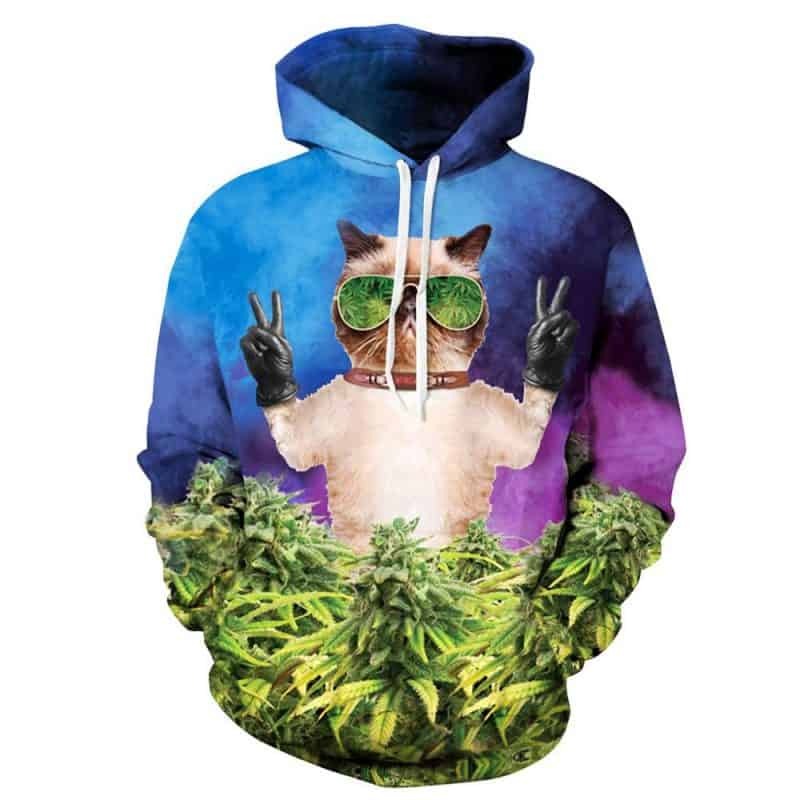 This cat marijuana hoodie concept is one of our best. We love how quirky and trippy the print is. 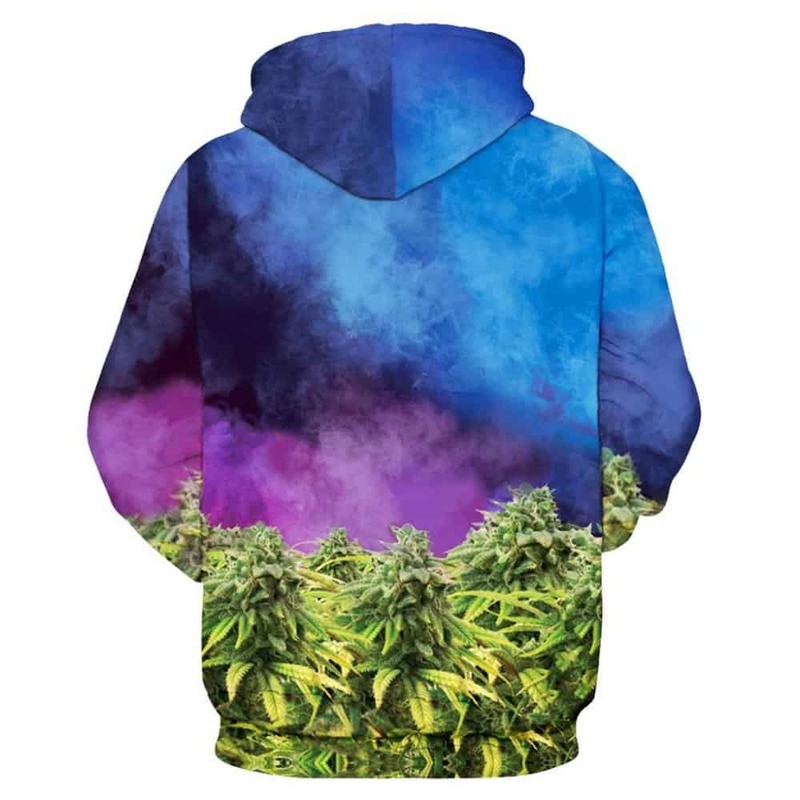 A perfect hoodie for festivals. The hoodie is comfortable to wear, looks fashionable and is wearable anywhere. It was designed for both male and female.